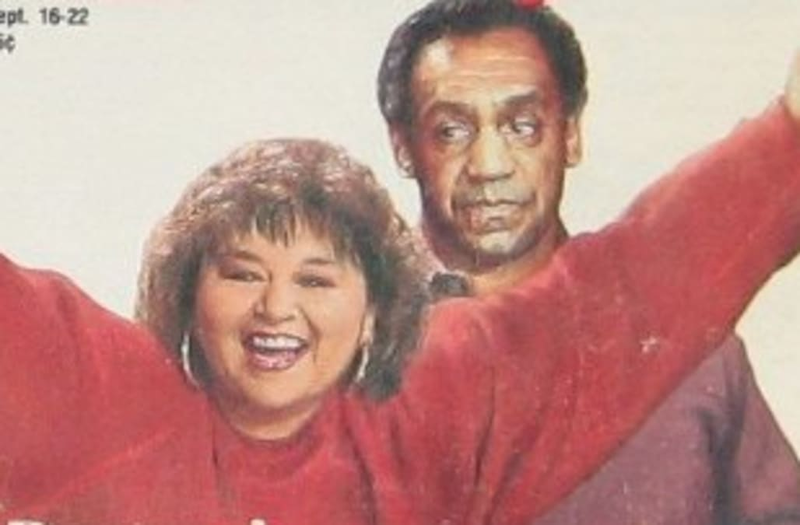 Before they became national pariahs, Bill Cosby and Roseanne Barr stood atop the television landscape. In the late 1980s, “The Cosby Show” and “Roseanne” were the two highest-rated series on television for two straight years. For the 1988-89 TV season, “The Cosby Show” was the highest-rated series with a 25.6 rating, with “Roseanne” at second with a 23.8 rating, according to Nielsen. The following season, both shows tied for first with a 23.1 rating. As New York Times columnist and book reviewer, Tina Jordan pointed out, the two shows had quite the rivalry. To put those ratings in perspective, “The Big Bang Theory” and “NCIS” were the top two highest-rated shows during the 2016-17 season with an 11.5 and 11.4 rating, respectively. Full data for this past season won’t be available until next month. Nowadays, Bill Cosby is preparing for a September sentencing hearing to find out how much, if any, time he’ll spend in jail. Cosby, 80, was found guilty of three counts of aggravated indecent assault last month, stemming from the accusations of former Temple University employee Andrea Constand, who said that the comedian drugged and molested her at his Pennsylvania home in 2004.